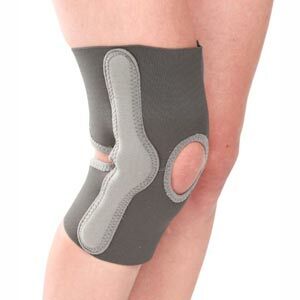 Knee Cap is given for mild support and compression; patella bursitis. 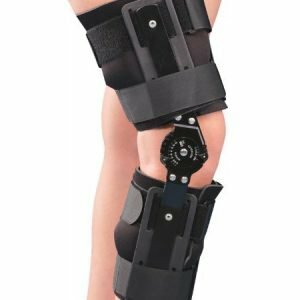 Knee Cap can be worn every day, especially in osteoarthritic cases since it provides excellent flexibility without restricting movement of the knee joint. 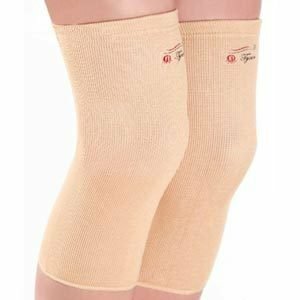 Its controlled compression helps reduce pain and swelling in sprained knee joints or knees that have received a minor tendon or ligament damage. 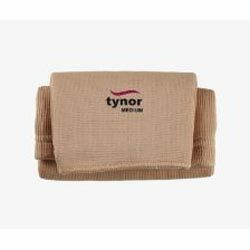 Knee Cap are tubular supports widely used in orthopedic practice to provide mild compression, warmth & support to the knee joint, to allay pain and inflammation, generally associated with old age, arthritis, sports injury etc. 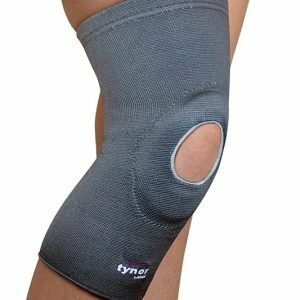 Tapered shape and unique weave provide uniform compression throughout the surface of knee and firm support to the knee area. 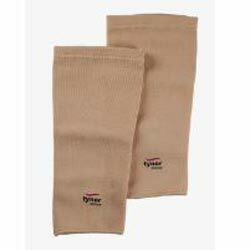 Bi-layered, cotton on the inside, a dermophillic interphase improves sweat absorption, comfort, and compliance.